Two bedroom fully-furnished cedar sided lakefront cottage on Castle Rock Lake. 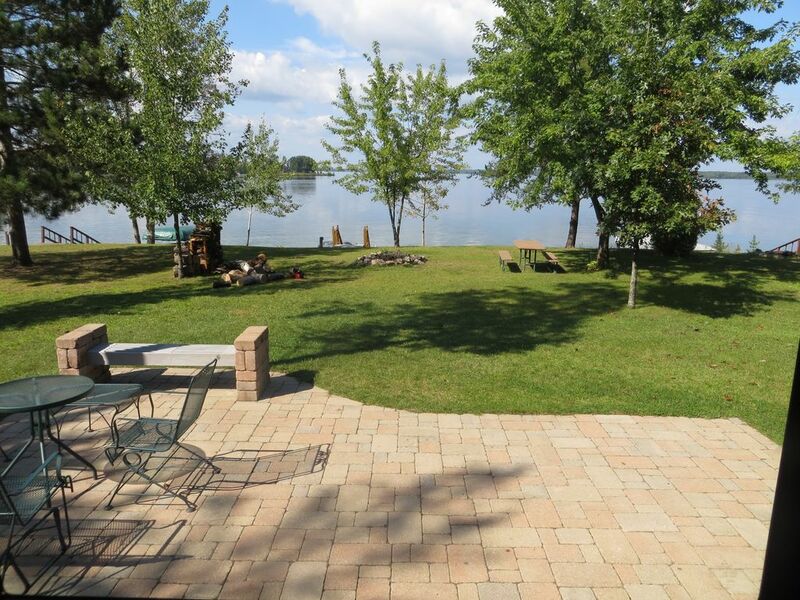 Great on the water location with spectacular view of Wisconsin's fourth largest Lake. Enjoy your favorite beverage or meal at any of the five restaurants accessible by boat from your private dock. Skiing, swimming, fishing, and sailing are all popular activities on Castle Rock Lake. Visit Wisconsin Dells, or enjoy the Elroy to Sparta bike trail just 25 minutes away. Prior to 1995 Kathy and I with our 2 children rented this cottage for many years before purchasing the property. Rental includes your own private dock space.